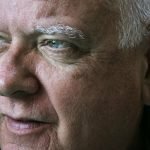 Are elder law attorneys certified? The National Academy of Elder Law Attorneys, or NAELA, was formed in the late 1980s as a way to better serve this growing segment of the population. Five years after the creation of NAELA, the National Elder Law Foundation was formed. The purpose of the non-profit NELF was to help improve the professional skills of attorneys who choose to focus on elder law. Toward that end, NELF then developed a national certification program for attorneys known as the Certified Elder Law Attorney, or CELA, certification program. Attorneys who wish to gain certification in the area of elder law may do so through a rigorous and selective certification program recognized by the American Bar Association and administered by NELF. 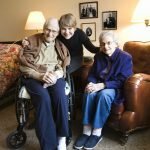 How do I pick the right nursing home for my spouse/parent/loved one? You have likely heard at least one nursing home abuse horror story, making you very leery of putting a loved one in nursing home care. 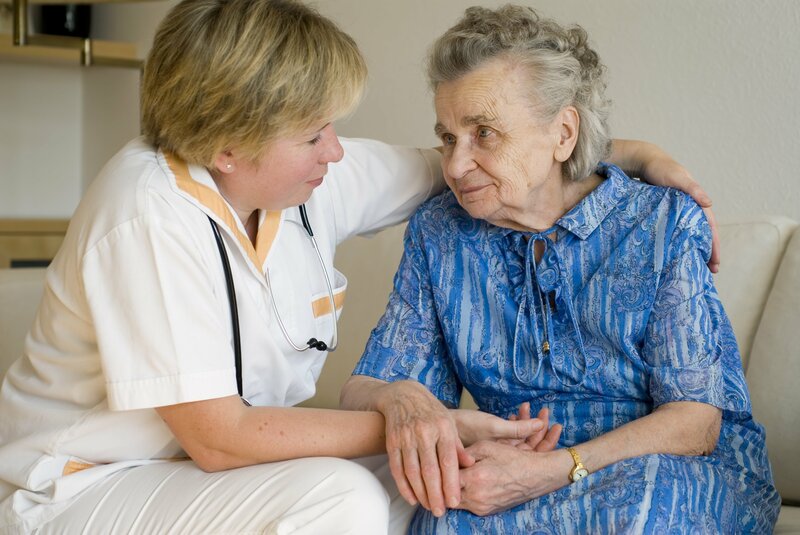 While nursing home abuse and neglect do occur, the good news is that there are also a number of nursing homes that provide skilled and compassionate care. You may wish to begin your search by asking friends, family members, and co-workers for a referral. Once you have a list of possible facilities or providers, do some research. In the State of New York, nursing home complaints are handled by the New York State Department of Health. You can also use the Medicare Compare tool online, which is the official U.S. government site for Medicare, to search for and evaluate nursing homes. What can I do if I am concerned that a parent is the victim of elder abuse? For many adult children, this is one of their worst nightmares. Fortunately, you do have several options if you are concerned that a parent is being abused. 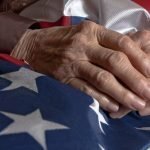 Elder abuse is now a unique criminal offense in most states so reporting your suspicions to law enforcement is one option. In addition, elder abuse can also form the basis of a civil lawsuit. What is the difference between Medicaid and Medicare? Although Medicaid and Medicare are often referred to interchangeably, the programs are not related. Both Medicaid and Medicare provide healthcare coverage and are funded by the federal government; however, the similarities stop there. Medicare is what is referred to as an “entitlement” program because if you have paid into the program during your working years you are automatically entitled to benefits when you retire. Medicaid, on the other hand, is a “needs based” program, meaning you must demonstrate a financial need for benefits to be eligible to participate. Medicare comes in four parts with basic Medicare offered at no charge. If you wish to participate in the other three parts of Medicare you will pay a monthly premium. There are no monthly premiums for Medicaid. 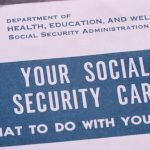 Can an elder law attorney help with Medicaid planning? Most basic health insurance plans will not cover the costs associated with long-term care nor will Medicare. Unless you have the resources to cover the high cost of nursing home care out of pocket and indefinitely, you will likely find yourself turning to Medicaid for help. To be eligible, however, you must contend with very low “countable resources” limits that can put your retirement nest egg at risk if you failed to plan ahead. An elder law attorney can help you incorporate Medicaid planning into your overall estate plan to ensure your eligibility when the time comes that you need to qualify for Medicaid. Please feel free to download our FREE estate planning worksheet. If you have additional questions or concerns for an elder care attorney, contact the New York elder law lawyers at the Law Offices of Kobrick & Moccia by calling 800-295-1917 to schedule your appointment.